Partnership marks the candy brand’s continued footprint amongst Major League Baseball fans. 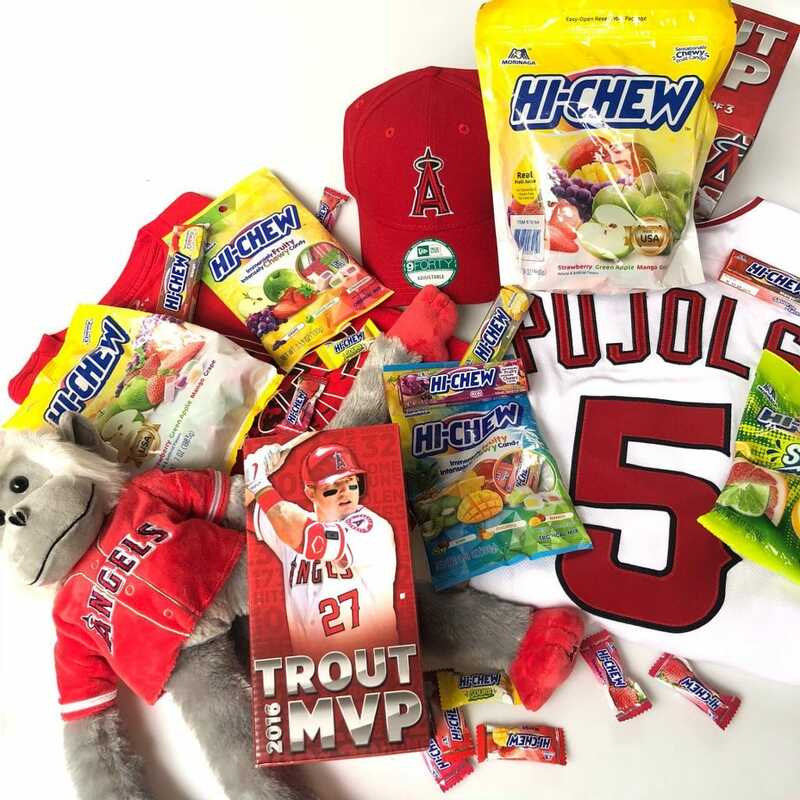 (IRVINE, Calif.) March 28, 2018—HI-CHEW™, a subsidiary of Morinaga America, Inc., today announced its partnership with the Los Angeles Angels. The new alliance will bring the immensely fruity, intensely chewy candy into Angel Stadium throughout the 2018 season, with on-site activations, product sampling during select games and availability for fans to purchase and enjoy HI-CHEW™ at concession stands. Beyond HI-CHEW’s affiliation with the Angels, the brand is also excited to enter its third year as an official partner of the Los Angeles Dodgers. Throughout baseball history, no ballpark experience has been complete without the best eats. The nostalgia of snacking between innings continues to be an important part of the game today. Over the past few years, HI-CHEW™ has gained popularity as the ideal stadium snack. Whether enjoyed in the dugout or in the stands, each piece of HI-CHEW™ tastes like a home run. With long-lasting chewy texture and real fruit juices and purees, there’s truly a flavor for everyone. Beyond the iconic Freeway Series in July, with the Angels playing the Dodgers, HI-CHEW™ will hold sampling events at several home games throughout the season for each team. To see a full list of sampling events, please visit www.hi-chew.com/events/. To learn more about HI-CHEW™, please go to www.hi-chew.com. You can also like us on Facebook, and follow us on Instagram (@HICHEWUSA) and Twitter (@HICHEW).